Dr. Jenkins is a Hill County native who has been in practice since 2006. She returned to her home town to better serve her community. She is a graduate of Texas A&M, and attended medical school at Des Moines University of Iowa. She enjoys spending time with her family and friends when not with her patients. She is dedicated to helping improve her patients foot pain. 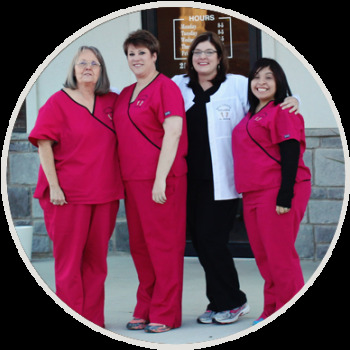 She treats multiple types of foot issues including diabetic foot care, heel pain, ingrown toenails, Diabetic shoe gear, custom orthotics and multiple other foot issues you may have. To schedule an appointment please call (254) 582-9300. We accept most insurances. Schedule an appointment today and put an end to any pain you may be suffering from.